A Tail Of Two Cities is a set of adventures that takes the audience on a surprising journey through the financial district of a city- exploring our beliefs and relationships to the financial system and the economic crisis. You’ll be playing in public in a discreetly exciting fashion, all about not drawing attention to yourself, based on a line of practice (with a playful secret at its heart) that’s been workshopped in places over the world, from Philadelphia to Dublin, Leeds to Melbourne. You’ll be guided through the streets by some telephone magic. And you’ll be stepping into a story that is stitched into the real stories of the place that you’re in, drawn from reconnaissance with people working in the heart of the financial system, and people on its margins. We’re partnering with homeless charities including Crisis UK and The Choir With No Name. 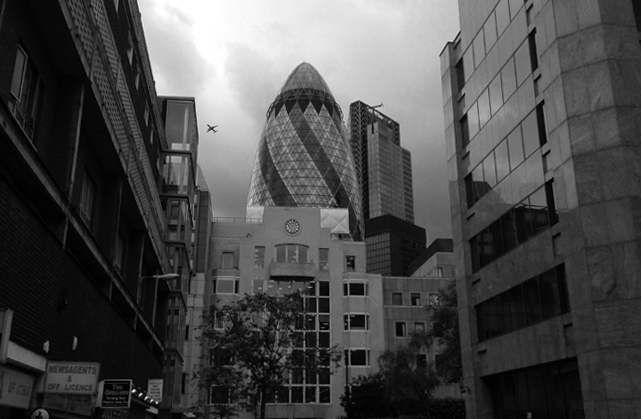 The adventures are being developed first in and around the Square Mile of London. You can expect Adventure 1 to scratch in the autumn of 2014. We’re also hoping to blueprint Adventure 1 for the financial districts of other cities over the world.